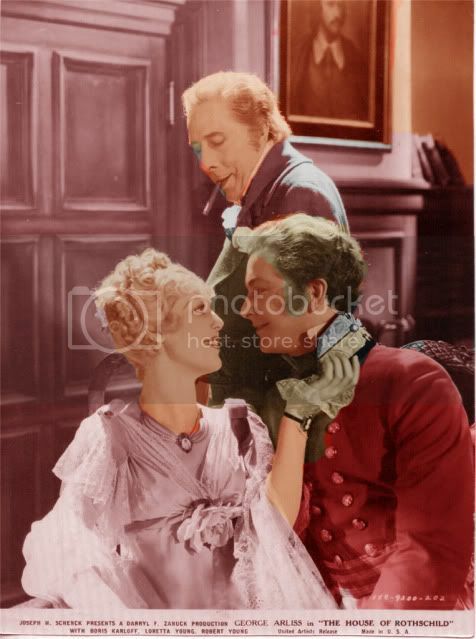 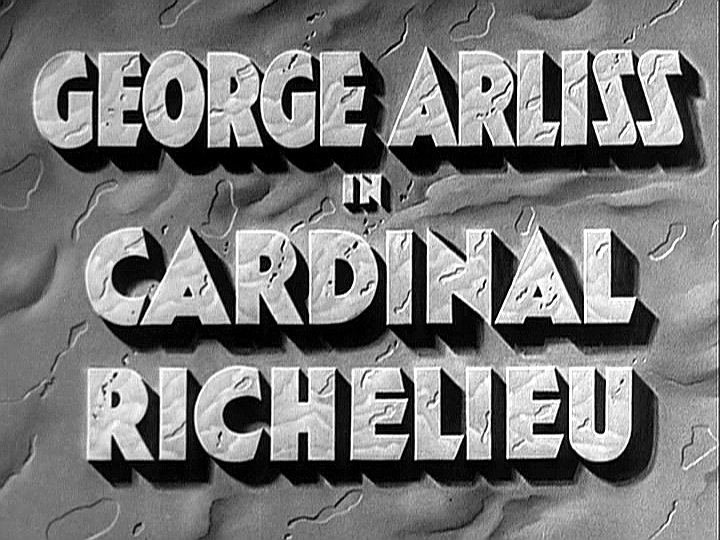 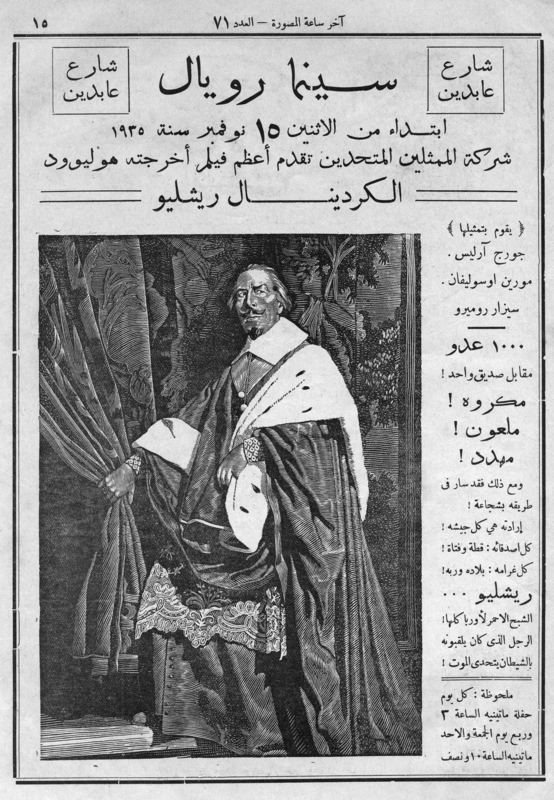 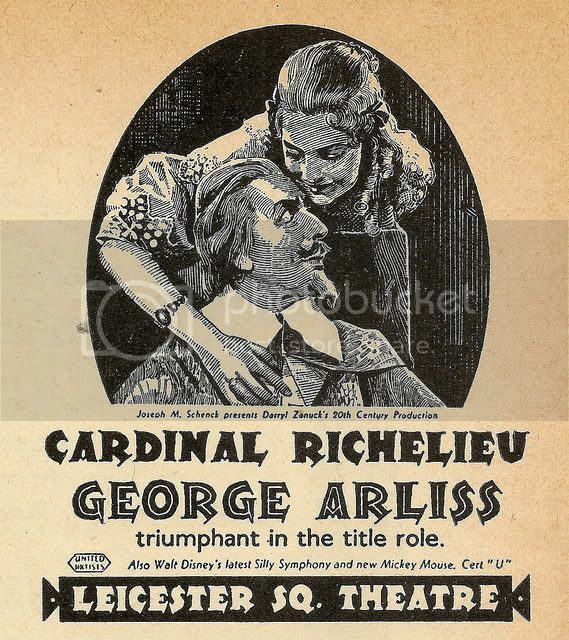 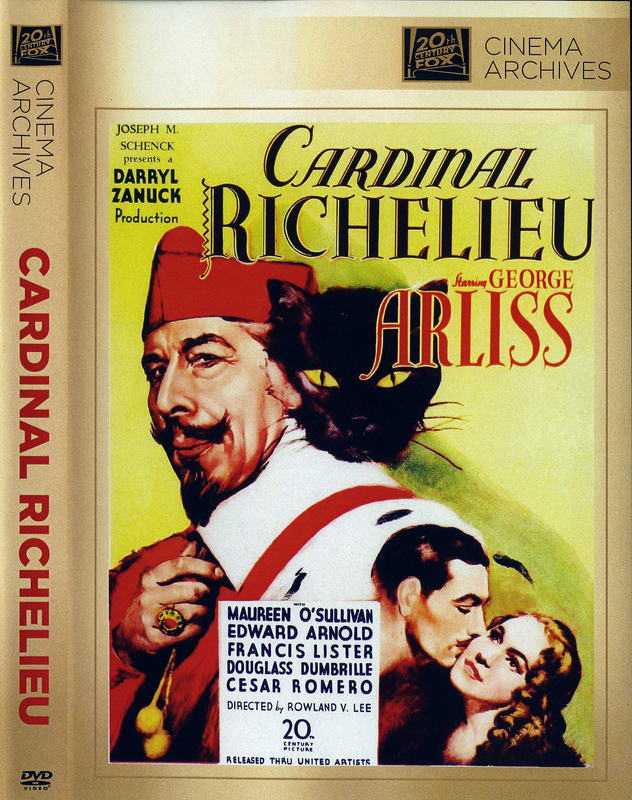 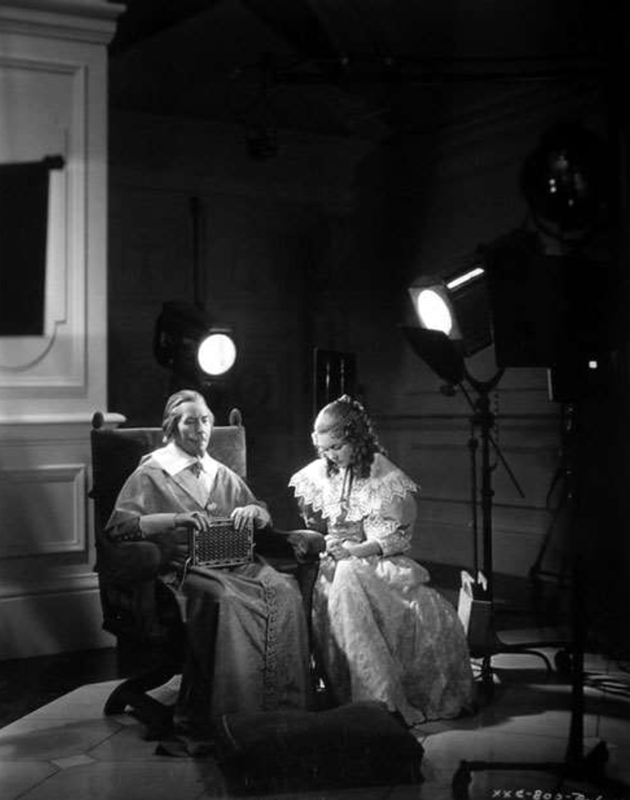 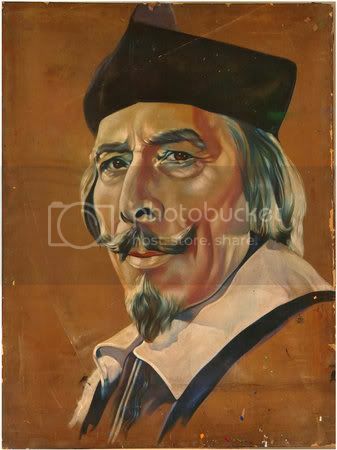 CARDINAL RICHELIEU (1935) – First Time on DVD! 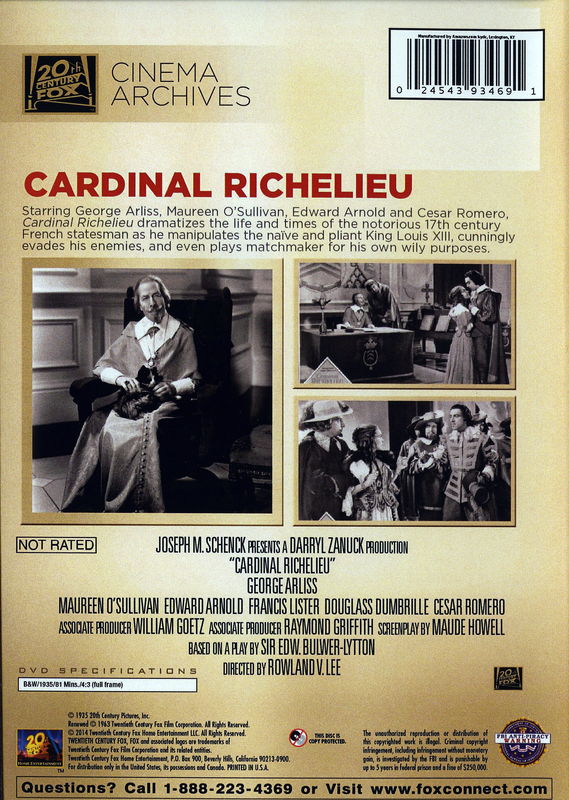 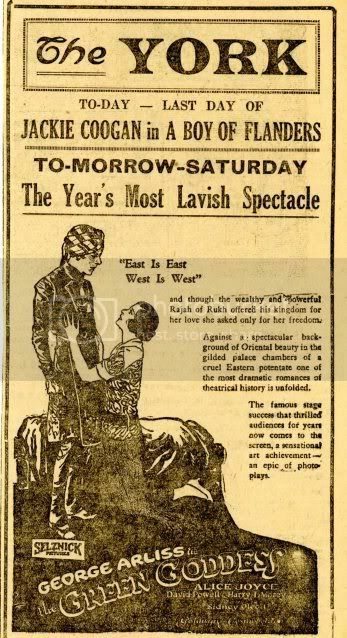 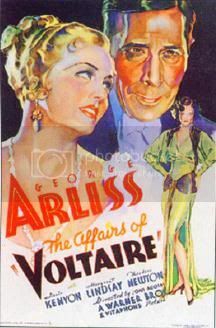 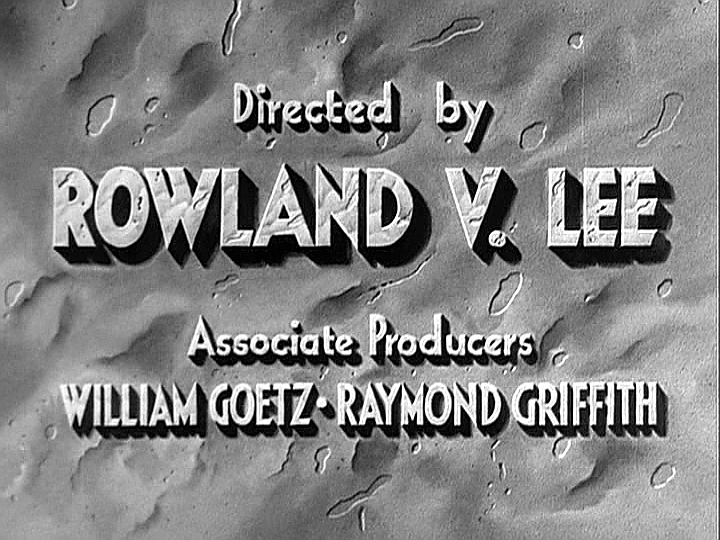 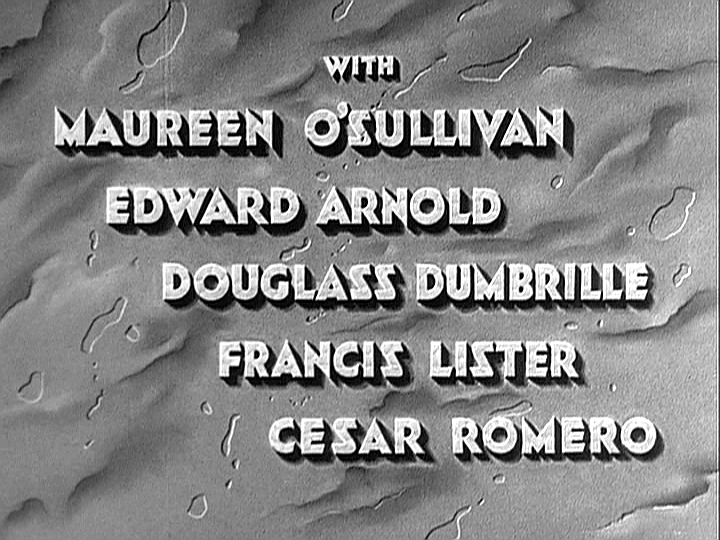 For more photos, info, and to hear the radio version of this terrific film, please click on the CARDINAL RICHELIEU link on the right-hand column. 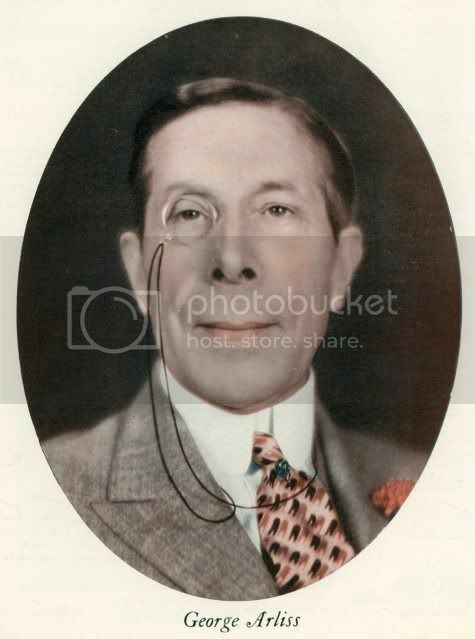 Happy 151st Birthday, Mr. A! 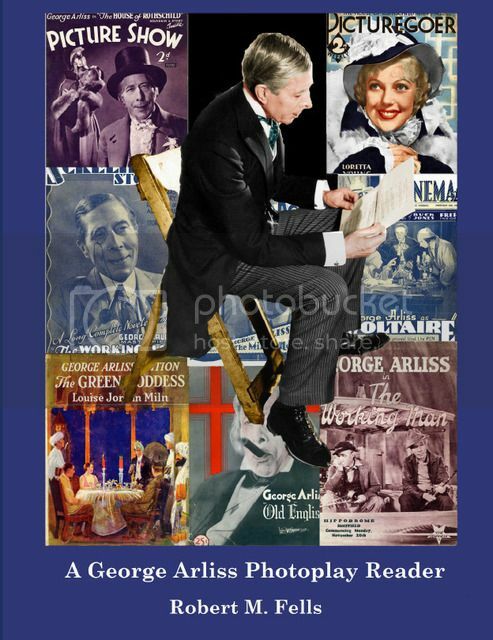 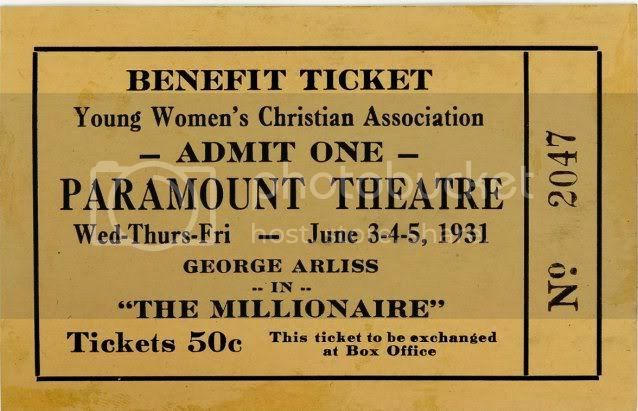 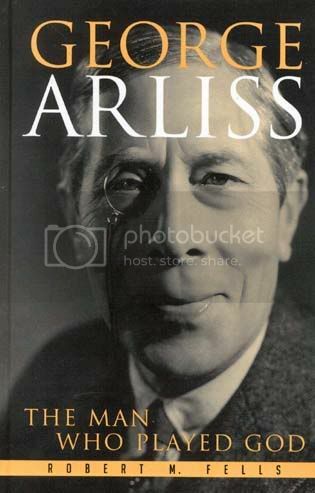 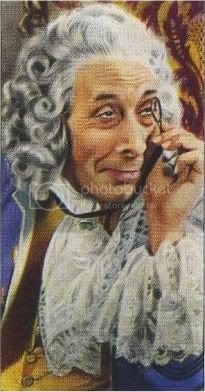 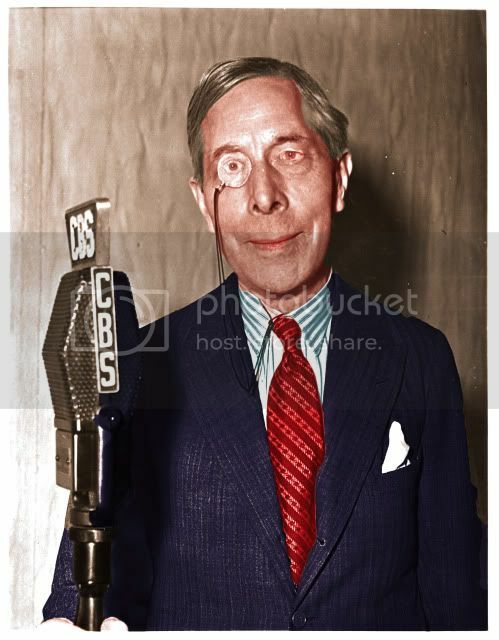 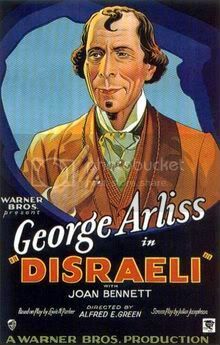 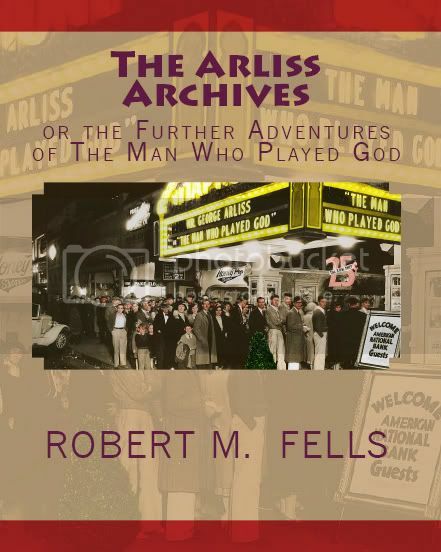 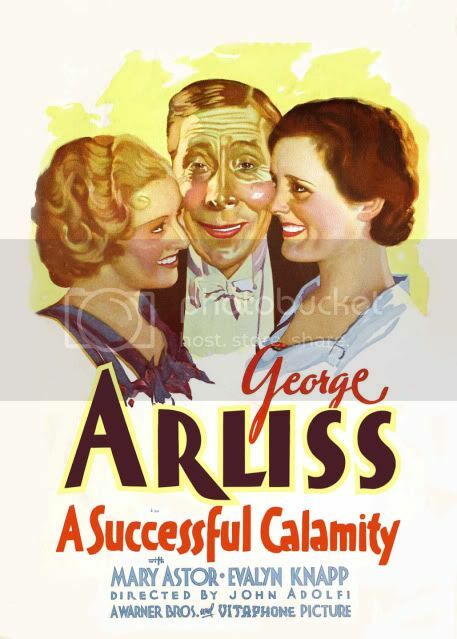 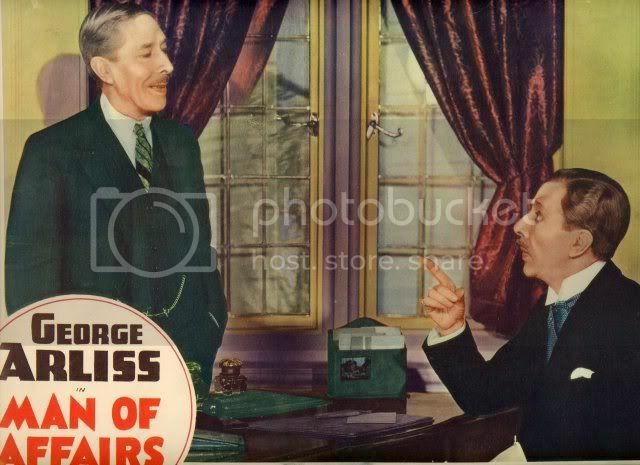 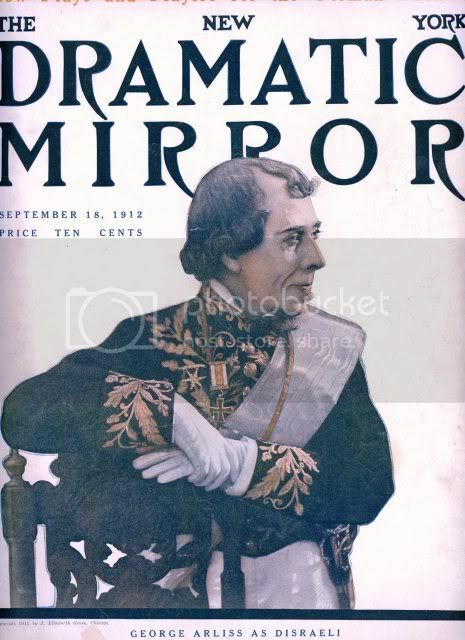 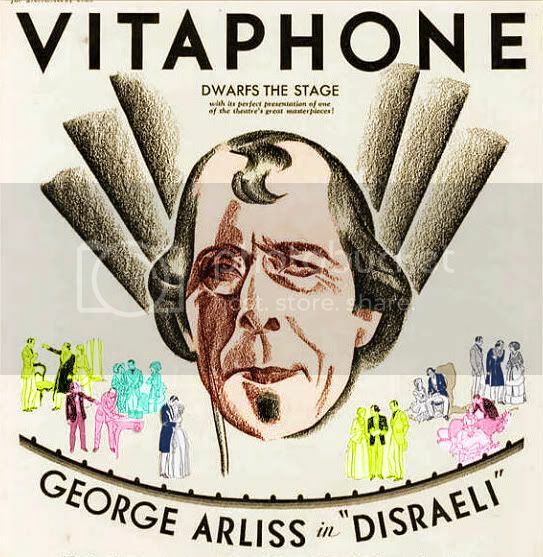 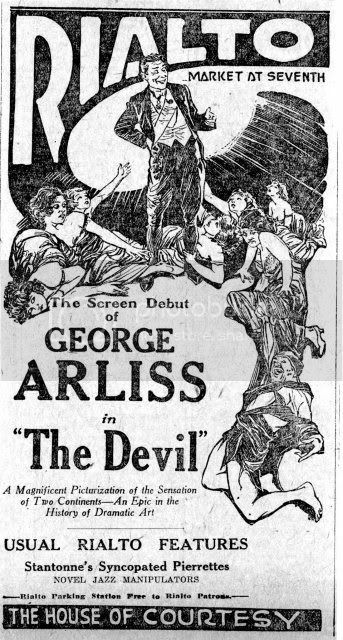 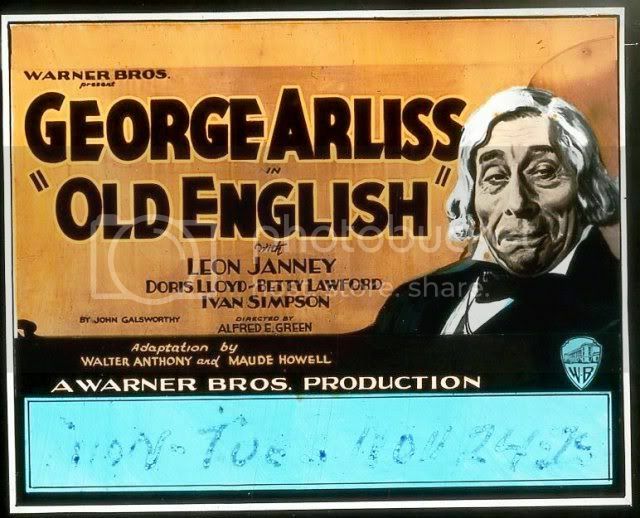 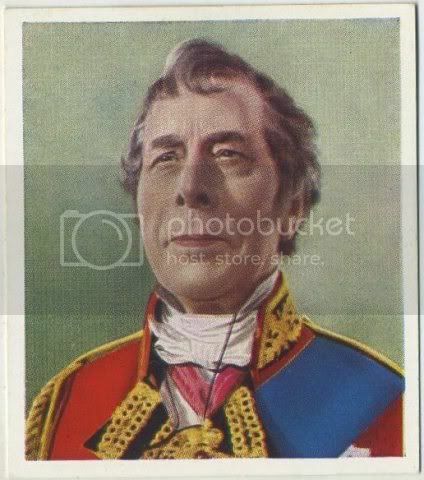 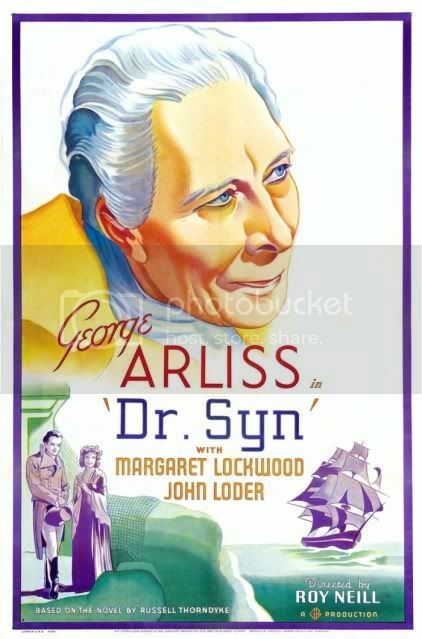 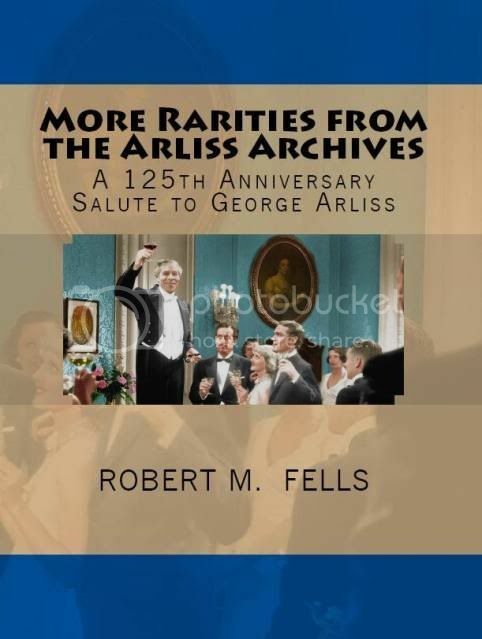 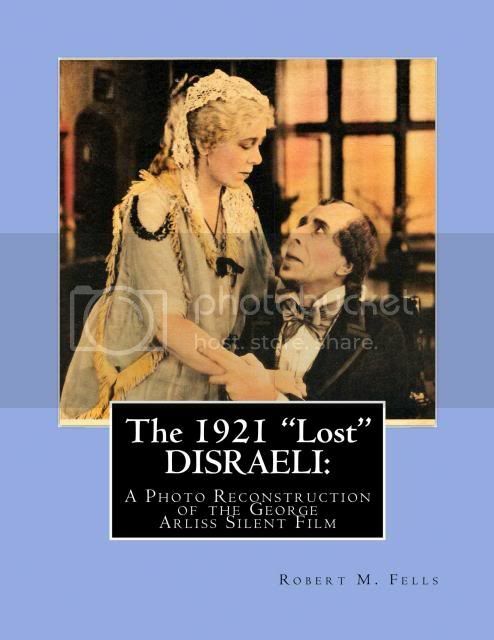 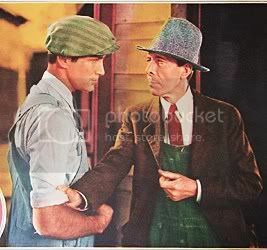 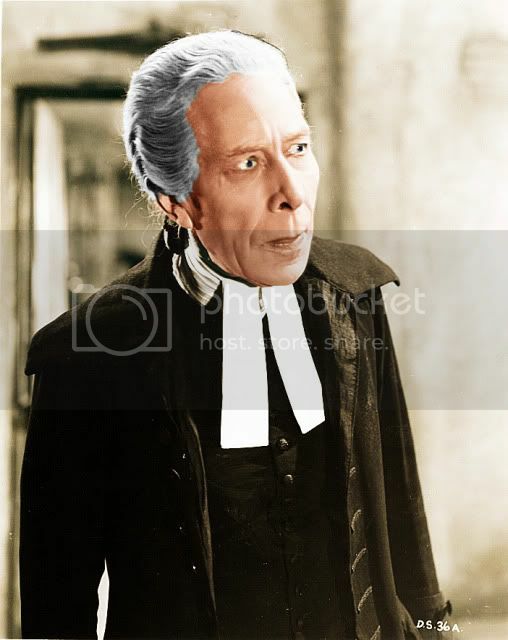 Get Your 2019 George Arliss Calendar! 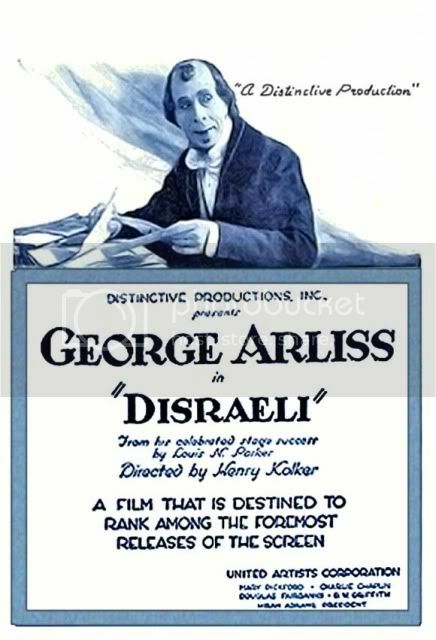 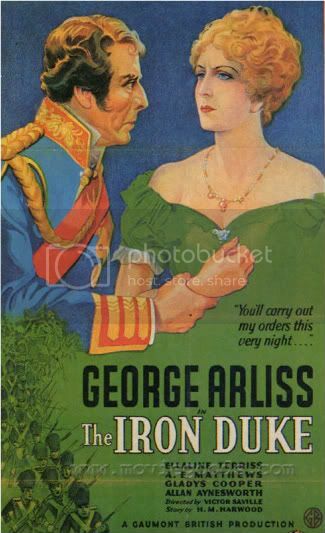 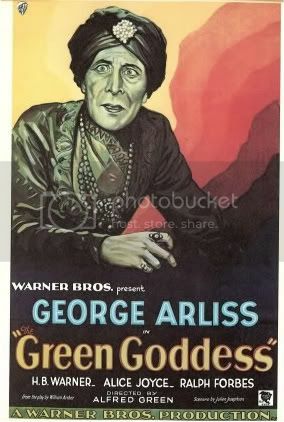 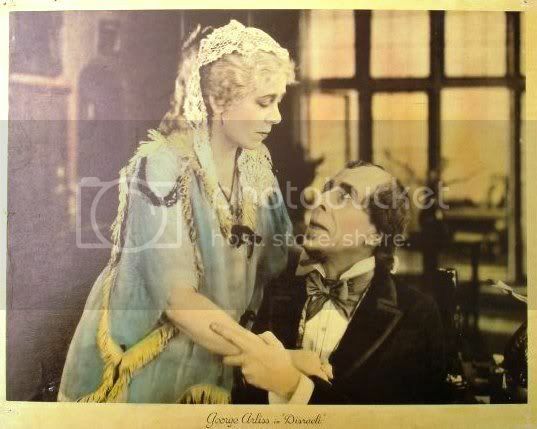 George Arliss Grave Site Restored! 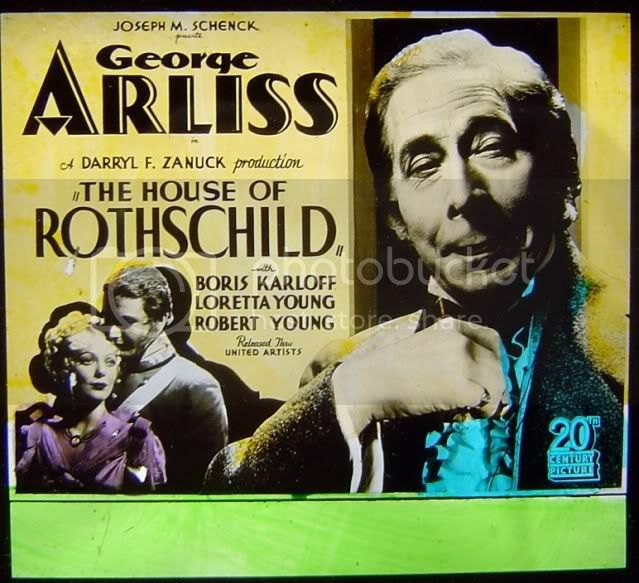 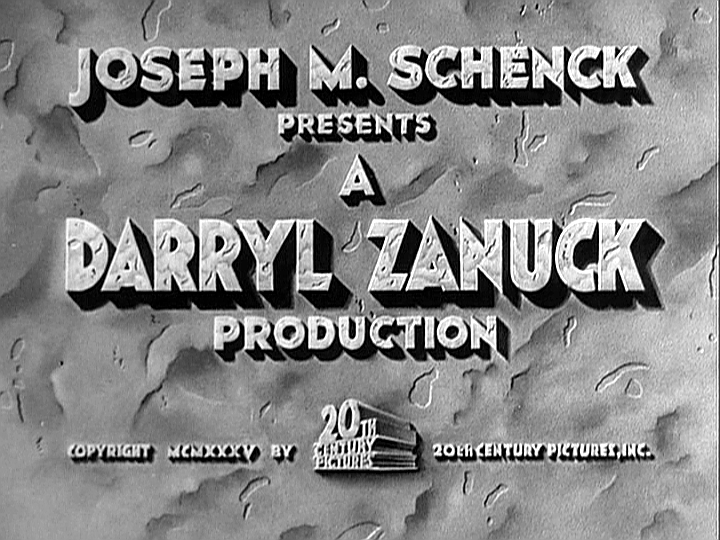 Jack Benny Spoof of THE HOUSE OF ROTHSCHILD – 1934 Live!